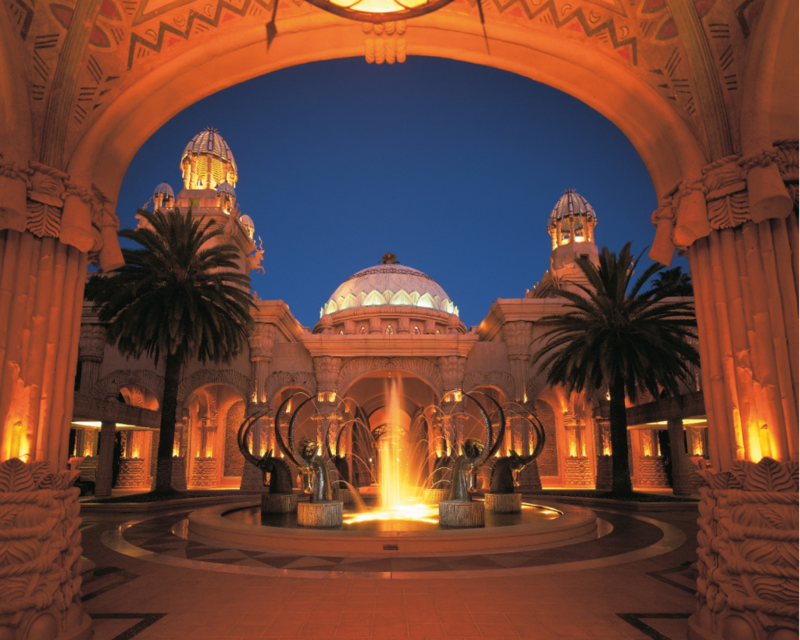 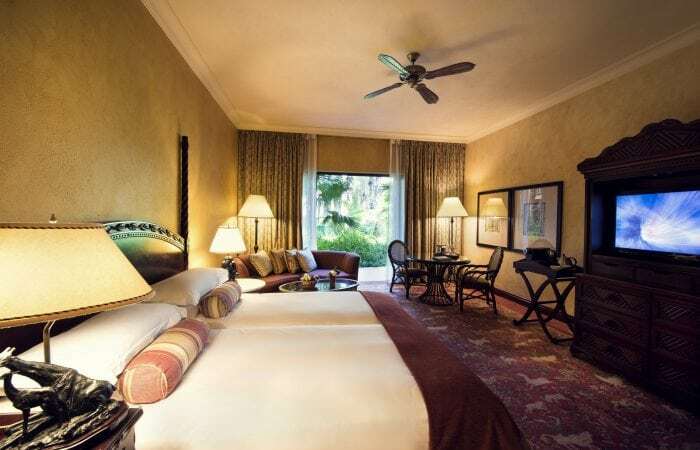 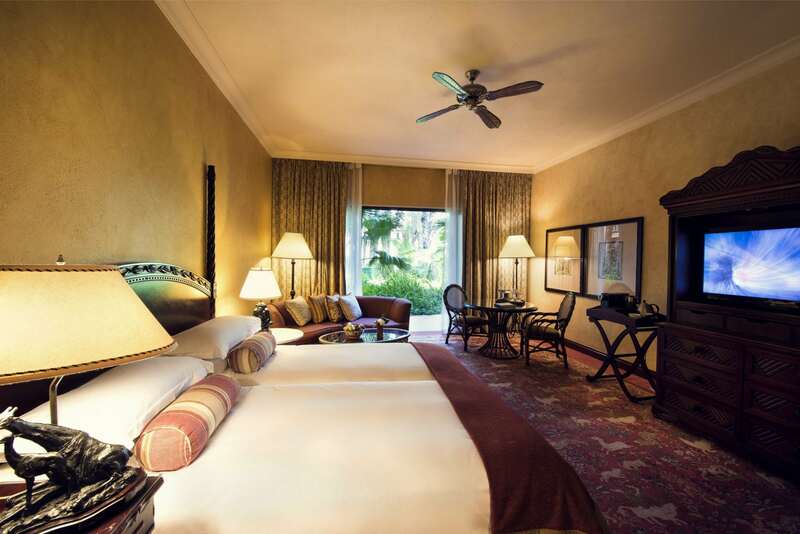 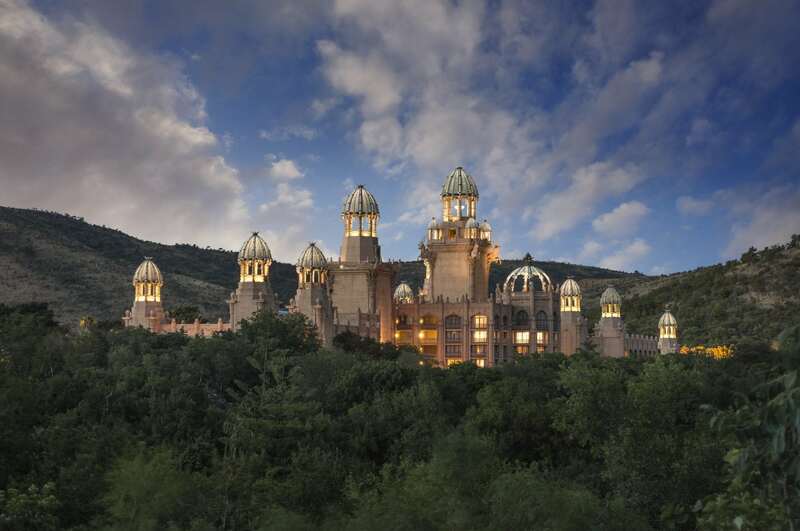 This luxury five-star hotel in Sun City has integrated the natural beauty of its surroundings into its design, taking architectural and interior themes from the legend of a lost African tribe to capture the essence of The Palace. 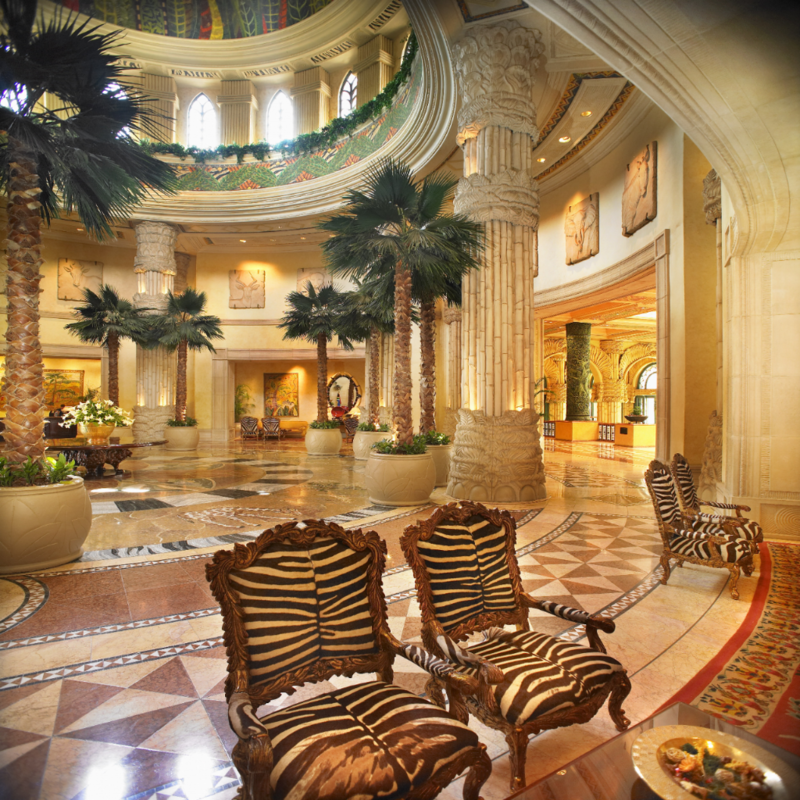 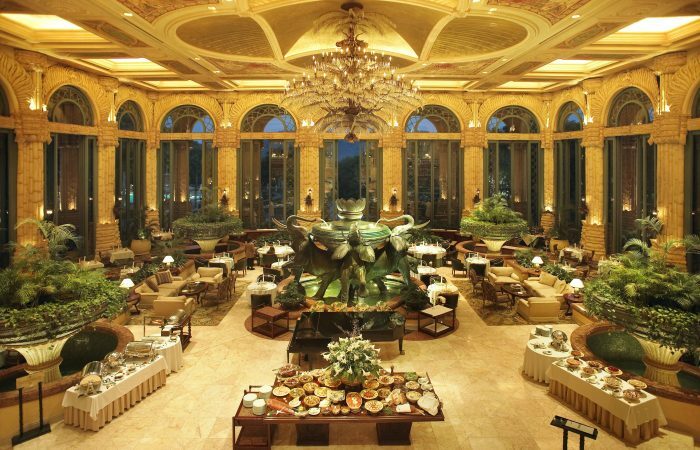 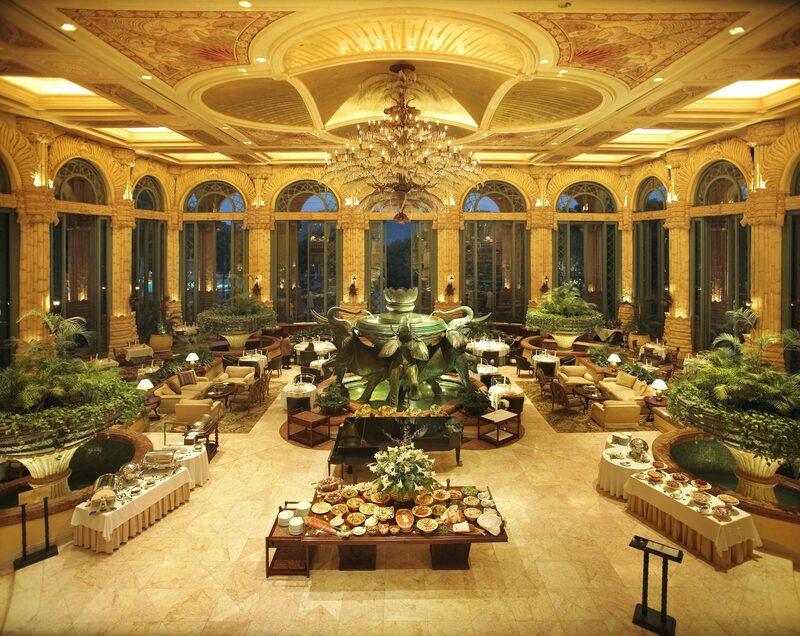 Think richly-woven colours, faux elephant tusks, sculptured bronze and crystal, and jungle cascades. 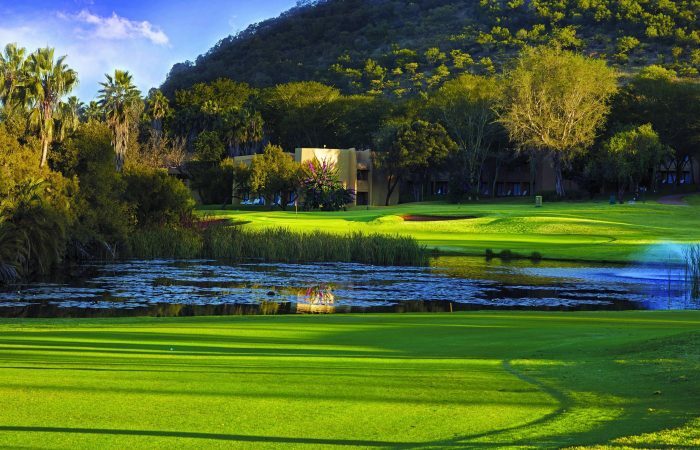 The magnificence of the wild landscape is depicted through lions, kudus, birds and beasts of all kinds; these are immortalised in statues, stone carvings, mosaic illustrations, vaulted ceilings, dazzling flame-topped towers and in artist Danie de Jager’s bronze wildlife sculptures. 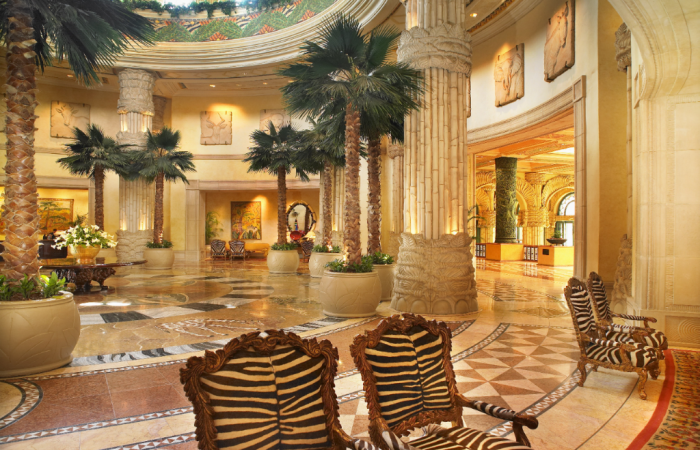 With fresco ceilings above and ancient tiles below, you are left to stand in awe at the sheer scale and grandeur of the masterpiece that is The Palace of the Lost City. 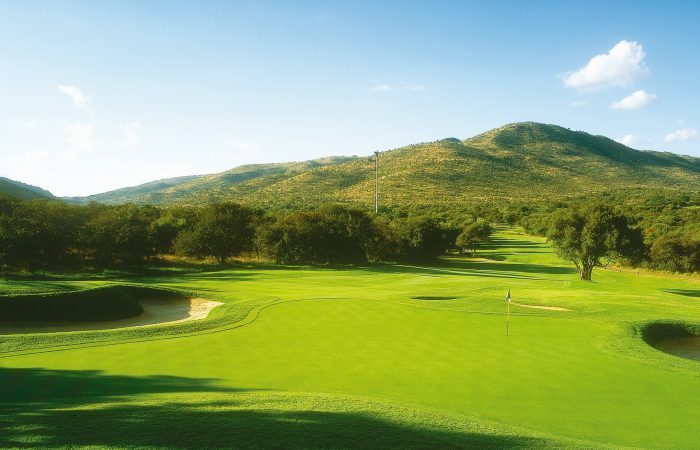 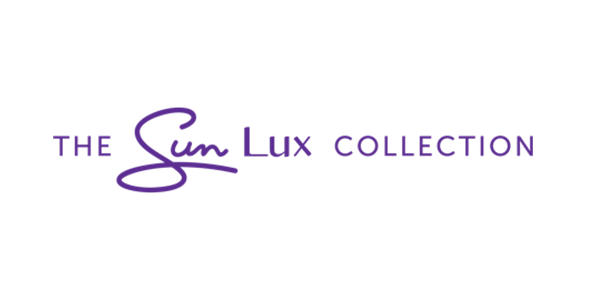 One of the top 5-star hotels in South Africa and the crown jewel of The Sunlux Collection, The Palace of the Lost City stands sentinel over the wild landscapes of the Pilansberg Nature Reserve at Sun City. 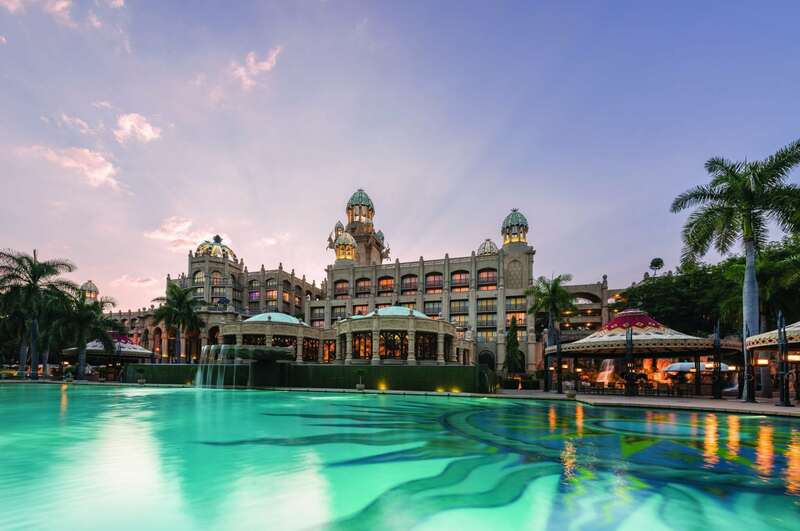 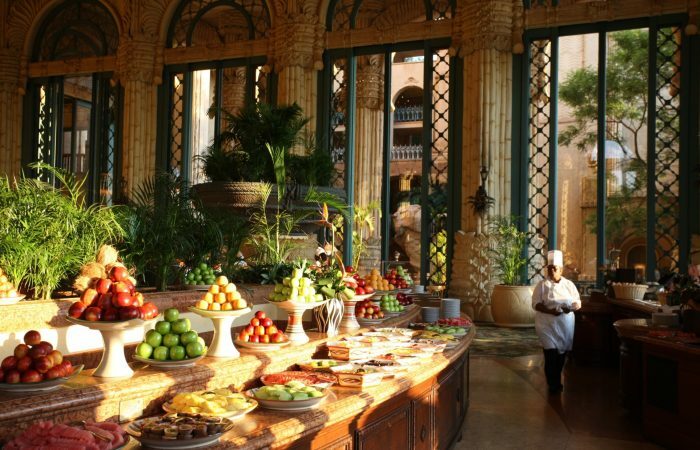 Besides being counted among the best hotels in South Africa, The Palace reconnects us to our childhood wonder. 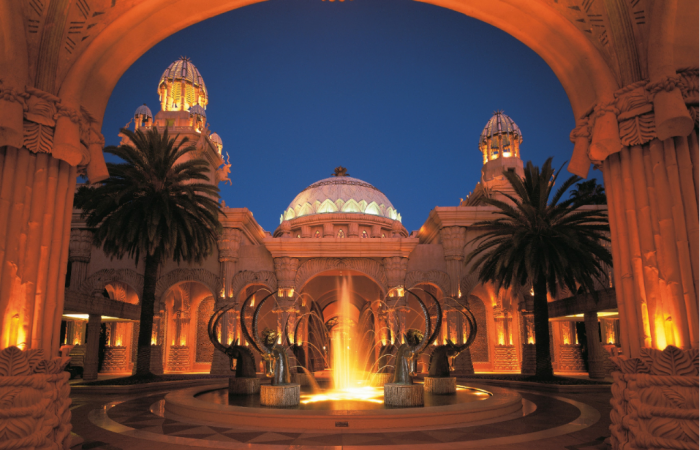 This is where we are invited to marvel at the spectacle of nature while discovering the lost world of a mythical civilization. 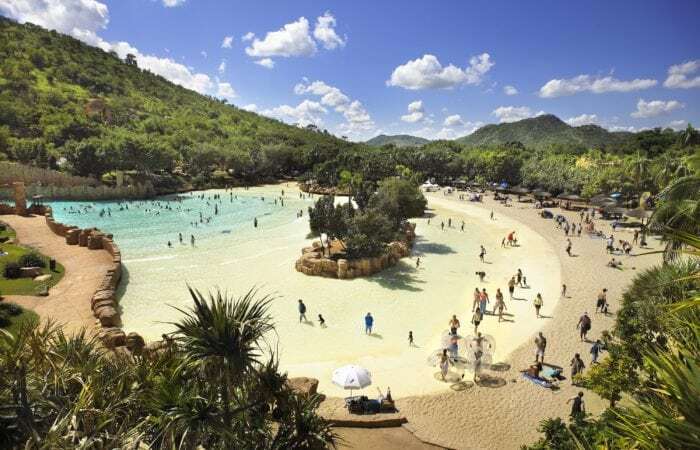 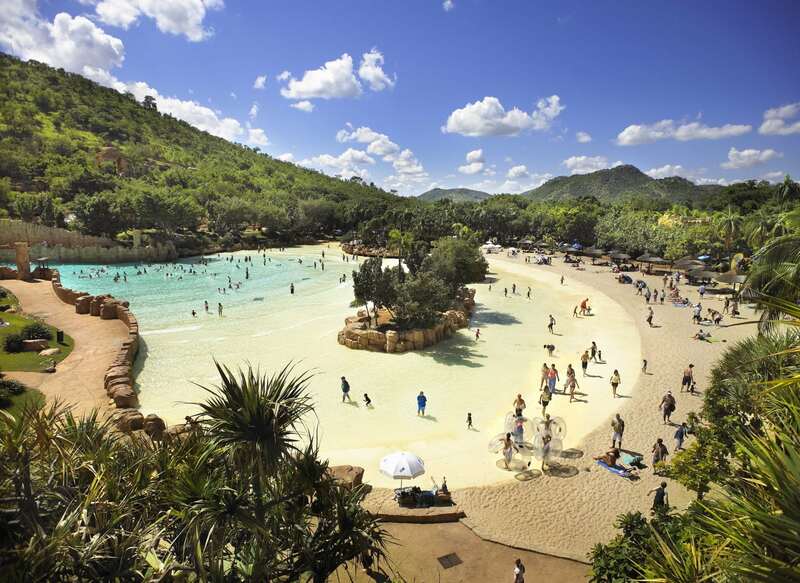 The Valley of the waves is a must do for anyone visiting sun city. 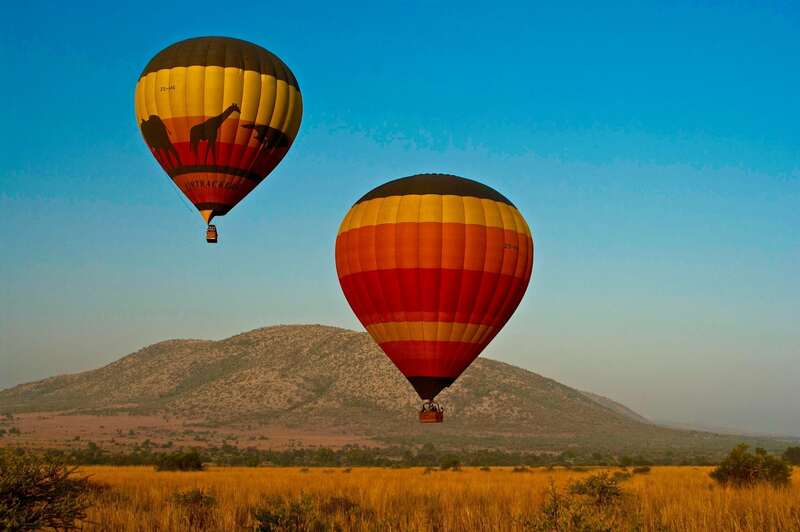 From sunrise hot-air balloon rides to sundowner cocktails, this is a destination made for lovers. 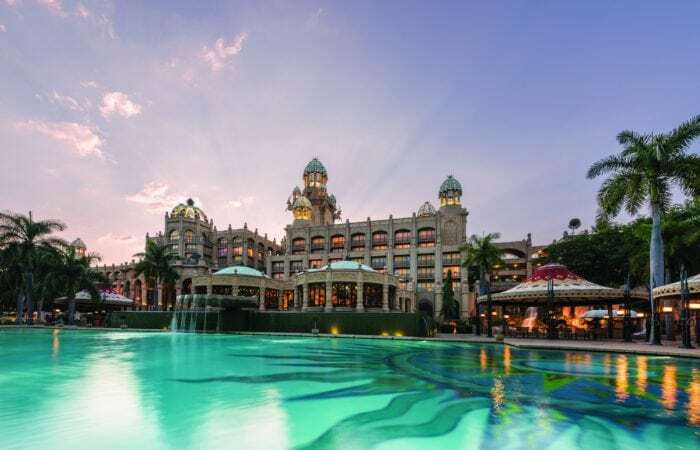 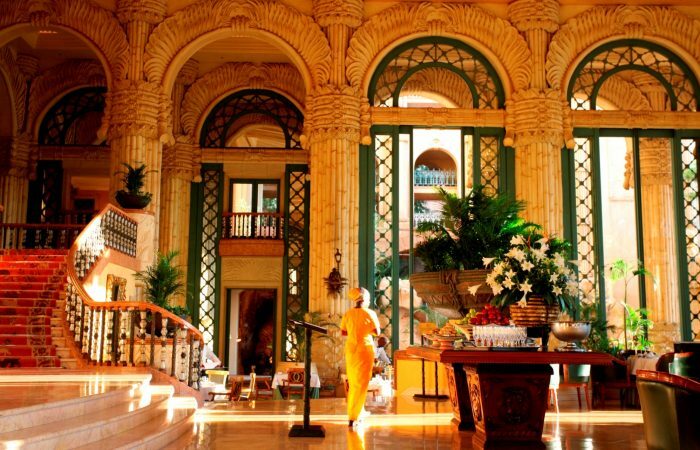 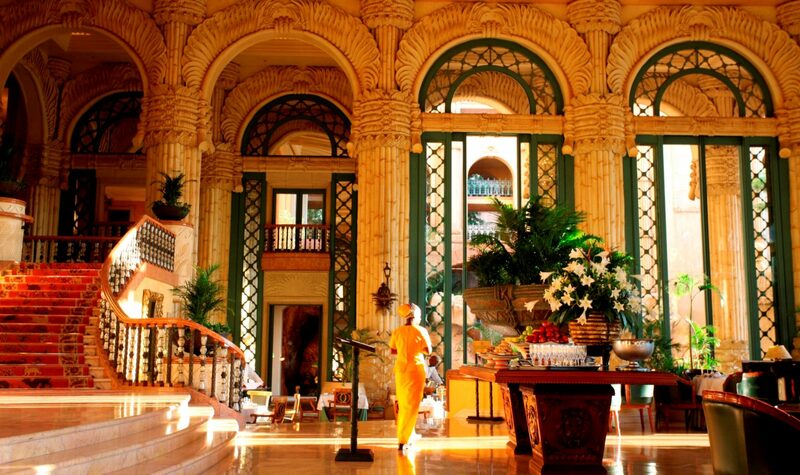 Discover romantic things to do at The Palace of the Lost City, such as lounging beside our swimming pools, dining out at our five-star restaurants, or enjoying bespoke spa treatments in the privacy of your room. 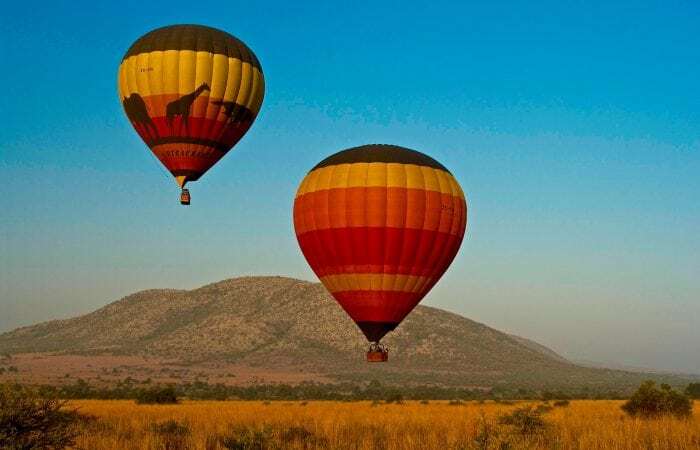 Discover the Big Five up close on a game drive or rhino-tracking safari.